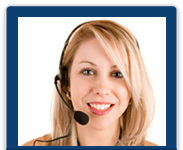 Branded Globalink Call Center App This application can be branded with your company brand. No server or switch required. We provide the cloud software and servers.